In my fourth blog looking back over my career at Mobile World Congress I revisit the 2014, 2015 and 2016 shows. 85,000 visitors… 2014 was all about Mark Zuckerberg’s arrival as the keynote speaker. The Facebook CEO drew sizeable crowds for his debut keynote. His decision to attend may have had something to do with Facebook’s massive $19bn acquisition of WhatsApp the week before the show. Telefonica got very excited about network function virtualization as the mobile industry contemplated a world free from legacy network hardware in favour of open source software. 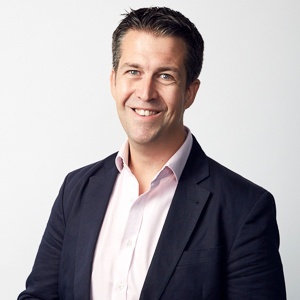 Virtualised network functions started to get very real – the PR community got very confused. 93,000 visitors… Mark Zuckerberg was back in 2016 but his return felt much more low key than the year before. In fact, Tom Wheeler from the FCC, kind of stole his thunder, as he discussed the need to more closely regulate the internet. From a device perspective, it was all about the Samsung S6 and S6 Edge launch. Mobile money was a hot topic with Google and Samsung developing rival offers to Apple Pay. 2015 was the year when the big vendors started deciding what 5G would be. Together with the Next Generation Mobile Network Alliance, most decided it was a little too soon to get excited. 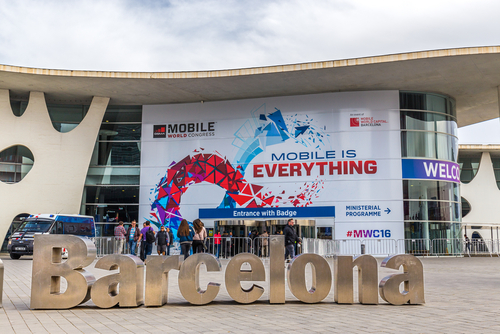 100,000 visitors… MWC 2016 would be the last MWC we would see Alcatel Lucent. Its acquisition by Nokia would be finalised in the November as consolidation in the equipment market continued. Most of the major vendors were talking 5G and IoT. The mobile industry was also demonstrating an increasing reliance on major IT and cloud companies as virtualisation, open source collaboration and IP became the new foundations upon which the mobile industry would be built. The keynote stage was dominated by jeans and t-shirts (Zuckerberg set the tone) as the internet and digital commerce bosses from the likes of PayPal, Getty Images and Stripe took centre stage. The world of PR and advertising was also represented by WPP’s Sir Martin Sorrell (naturally the suit was ditched) – Lewis Hamilton also turned up as the mobile industry’s close ties with Formula One continued. My fifth and final blog will be live tomorrow. Looking back over the last two shows and a note on what to expect at this year's show.